We always encourage our team to be students of the game and to take every opportunity they can to learn in all environments. 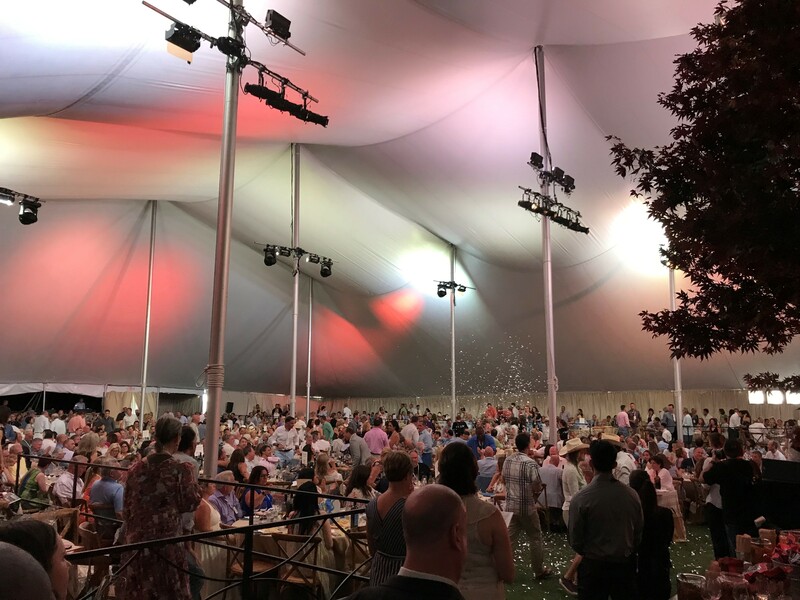 Our Sommelier Ariana Tsuchiya was invited to assist at the prestigious Napa Valley Wine Auction, and here is her experience out in the field! 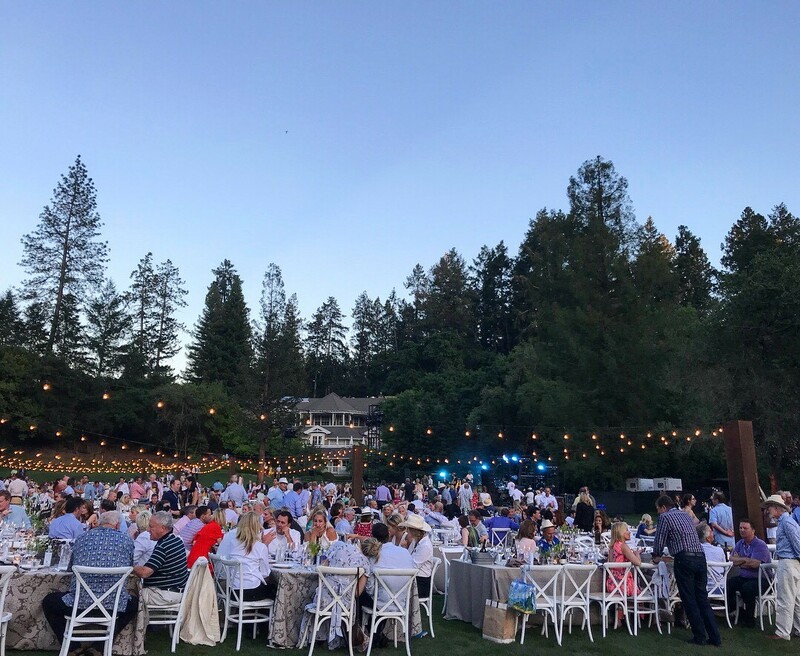 Describe your experience at the Napa Valley Wine Auction in three words. I learned that even if you are out of your comfort zone, in a new situation in a completely different location with people you have never met before, you can still count on your past training and muscle memory to rise to the occasion. I was really nervous to be out of my element and pouring magnum bottles, but I tackled the obstacle just as if I were on the floor during service back home in Honolulu. I also knew that even if I wasn't surrounded by people I knew, I could channel my support system back home in Hawaii and try to make them proud. 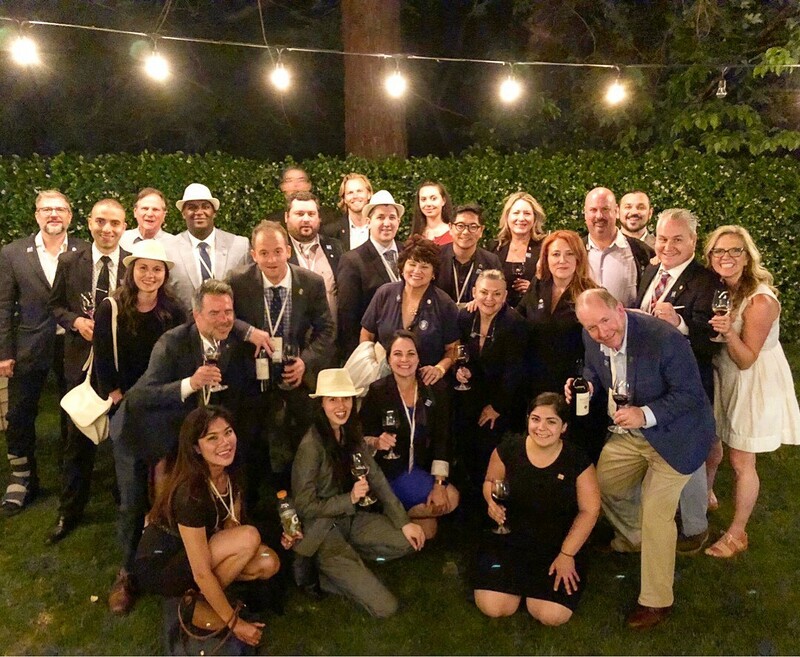 My favorite memory would be at the end of the night when all the work was done, all of the volunteer somms gathered around to toast our glasses. I met so many amazing sommeliers from around the nation that are equally as passionate about wine as I am. It made me happy to know that we are all here to help a good cause and to better ourselves and our craft. If you had the opportunity to return next year, what would you do differently? If I had the opportunity to return next year, I wouldn't waste time being nervous or anxious because everyone is there to support a great cause and have a good time. For Ariana's full experience click here. There are even more exciting adventures ahead for Ariana as she heads to SommCon next month. More from her soon!